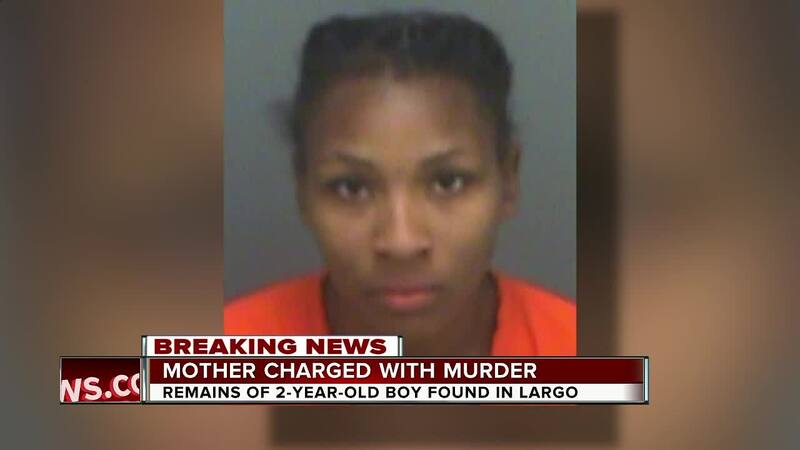 LARGO, Fla. (AP) — Authorities in Florida say they have a prime suspect in the death of a 2-year-old boy whose body was found Tuesday in the woods near St. Petersburg — the child's 21-year-old mother Charisse Stinson. 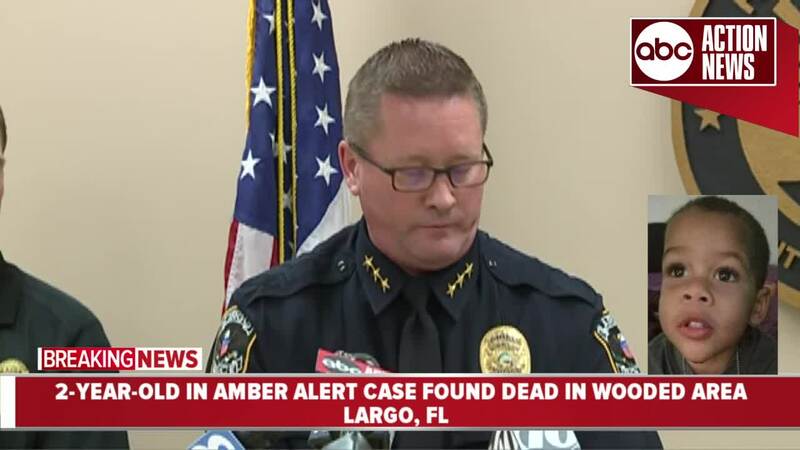 Stinson reported the boy missing early Sunday, according to police in Largo, Florida. 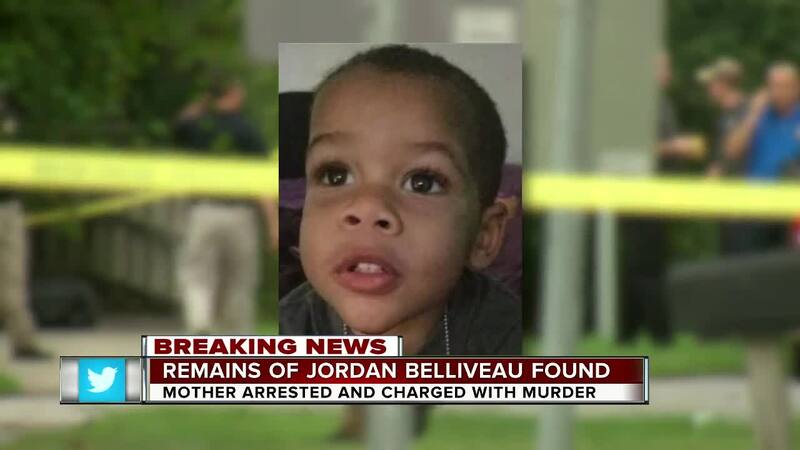 A statewide Amber Alert was issued for little Jordan Belliveau after Stinson told authorities a man named "Antwan," who had dreadlocks and gold teeth, kidnapped Jordan after giving them a ride on Saturday night in the Tampa Bay area. According to authorities, Stinson said the man eventually became violent. She lost consciousness after several blows to the face. She said she awoke in a park and her child was missing. Police released a sketch of the man to the public. In a press conference Wednesday morning, police officials characterized the mothers' initial testimony as "deceptive." "Initially there were parts of the story that the detectives felt were possibly not true," said Lt. Randall Chaney. "But at the same time, we are trying to find a child." He said need to find the boy was their top priority and they later learned the man did not exist. An arrest report says Stinson told investigators that in a moment of frustration she struck the child, causing his head to hit a wall. He then began to have seizures. The report says she then left his body in the woods. Authorities found the body Tuesday afternoon. 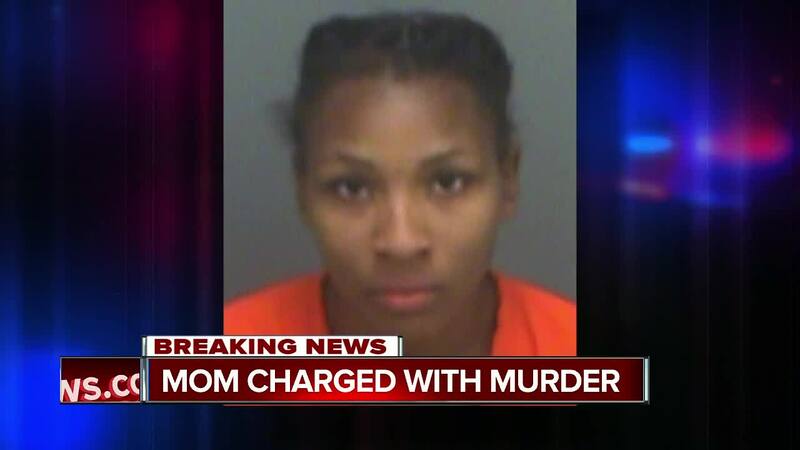 The police said the injuries sustained by the child mirrored the mother's admission. "We do feel a murder a murder charge is appropriate," said Maj. Steven Slaughter. "Our goal now is a successful prosecution."